Bakhoor burners, also known as mabkhara burners, are traditional vessels used to practise the ritual of scenting ones home with bakhoor, wood chips or incense. 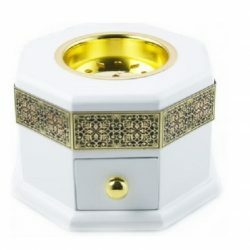 The ritual of scenting ones surroundings stems from ancient traditions of expelling bad spirits and boosting positive energy. 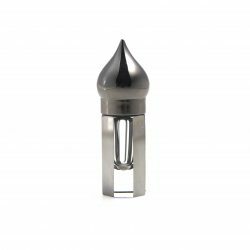 It has been common practice for years to use the burners on special occasions to set the tone with a fragrant atmosphere and welcome guests with generous hospitality. 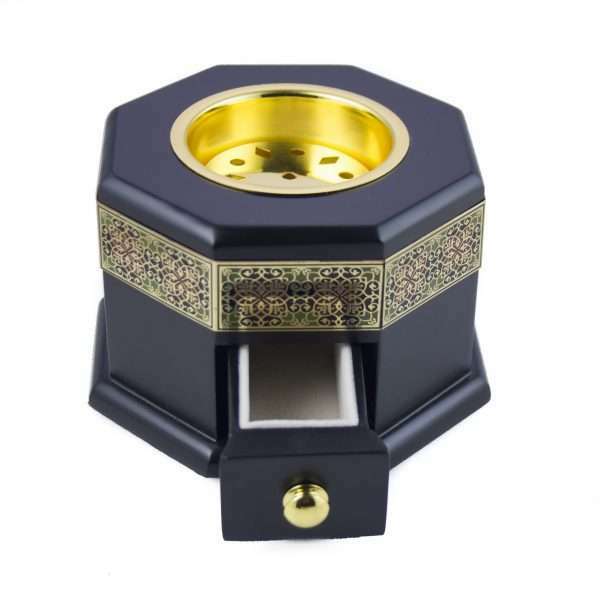 More recently, scent addicts have been using the burners to scent their hair and clothes too as the smoky nature of the burned bakhoor enters fibres of fabric and hair very well. 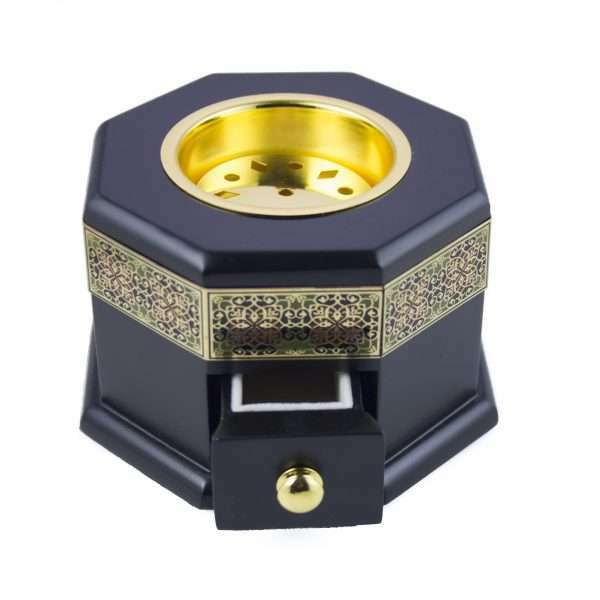 This is done by burning bakhoor/wood-chips with the scent of your choice in an enclosed room and being in the room or hanging up your clothes in the room so that the fragrant smoke is absorbed by your hair / clothes. 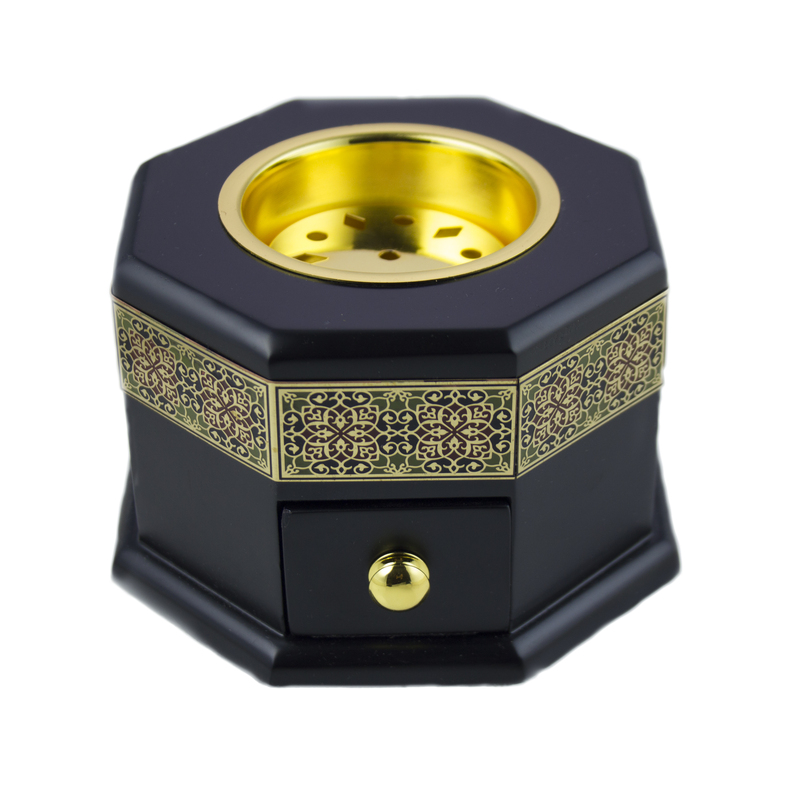 it is always important to maintain a safe distance as the coal used to burn the bakhoor can get very hot, but as the smoke travels and disperses in to the room it is easy to scent yourself whilst keeping a safe distance.